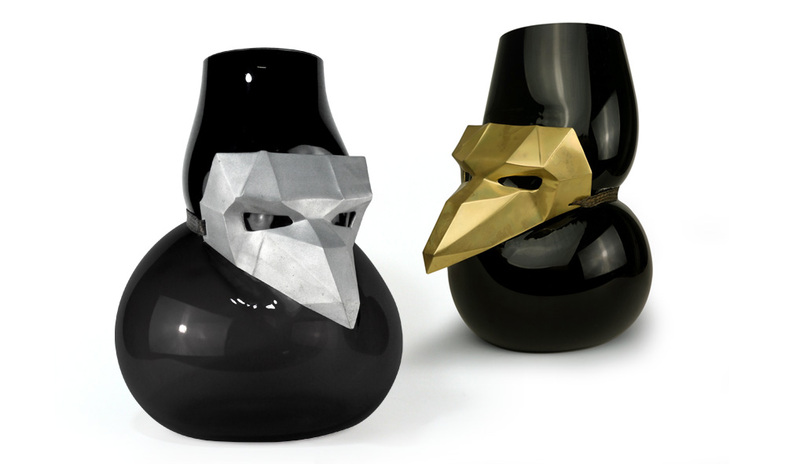 The three Mask vases are disguised. 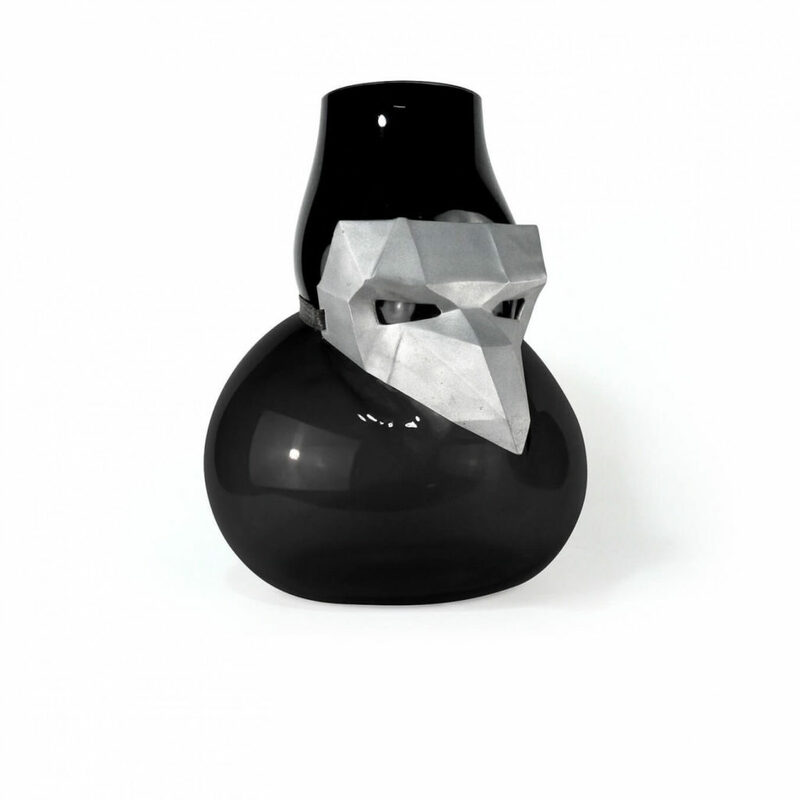 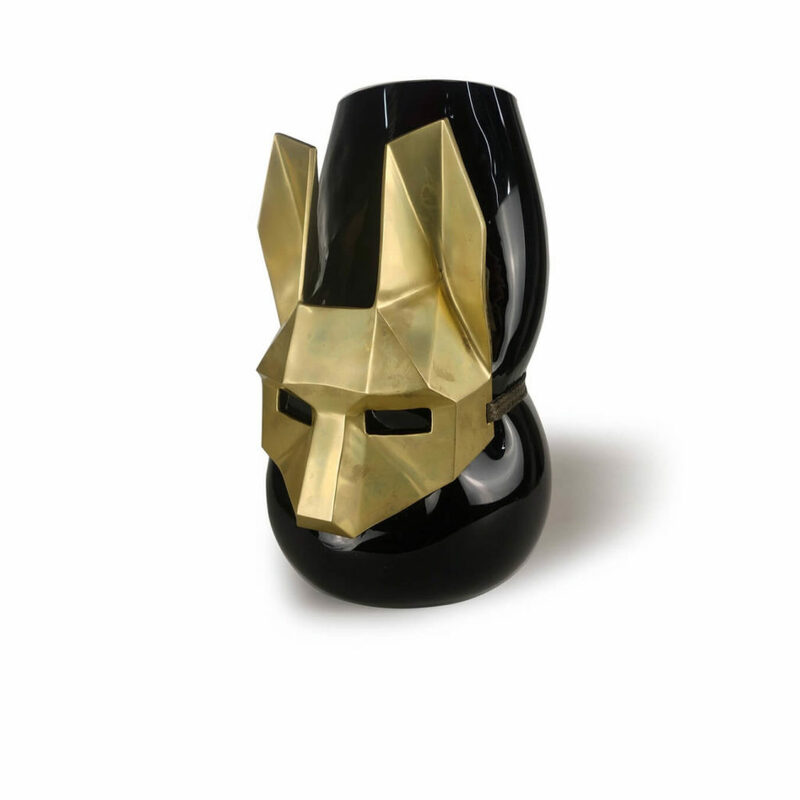 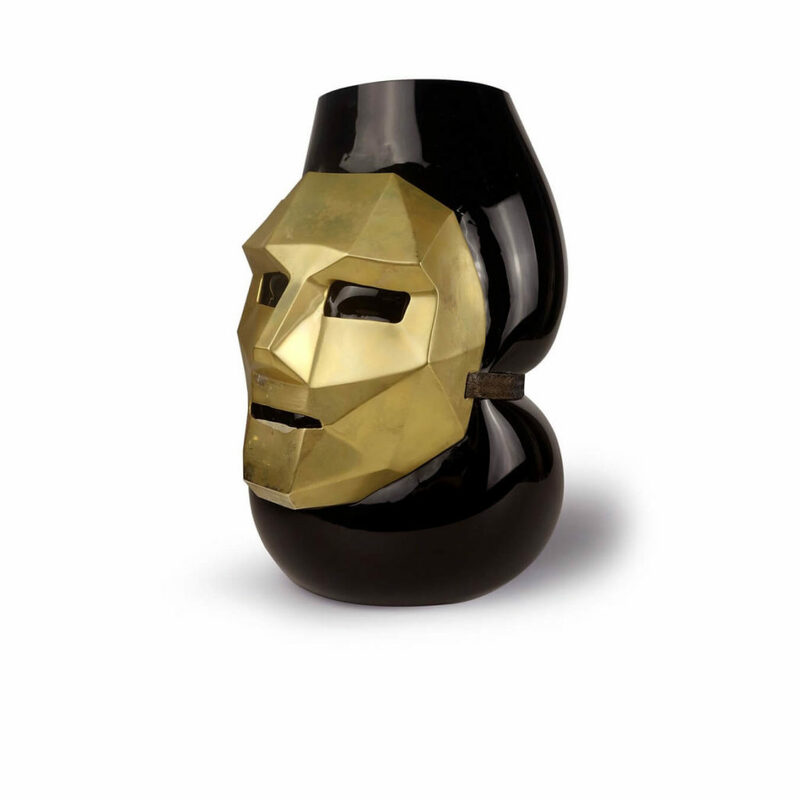 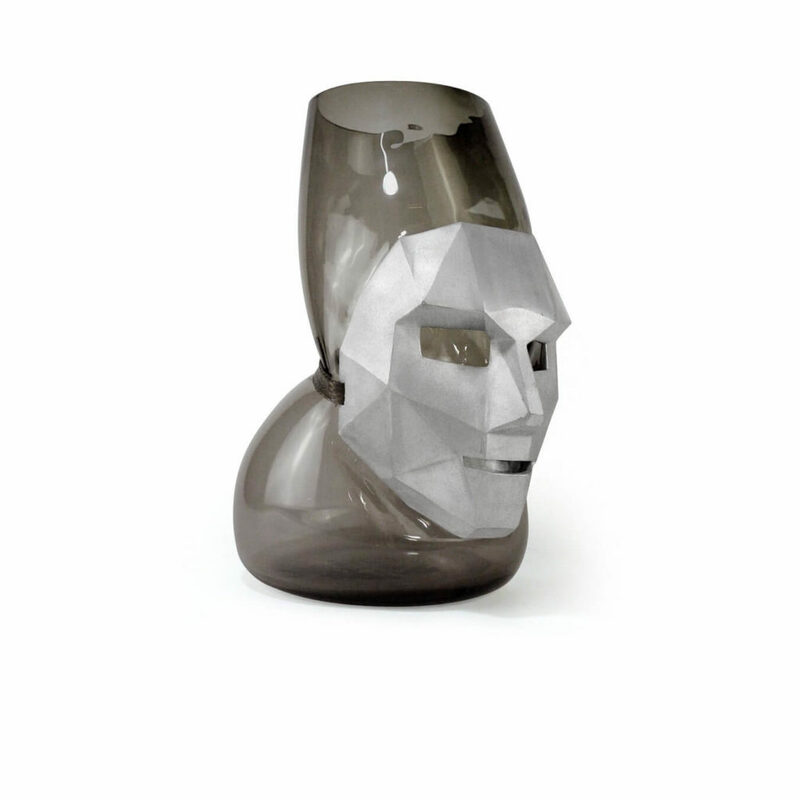 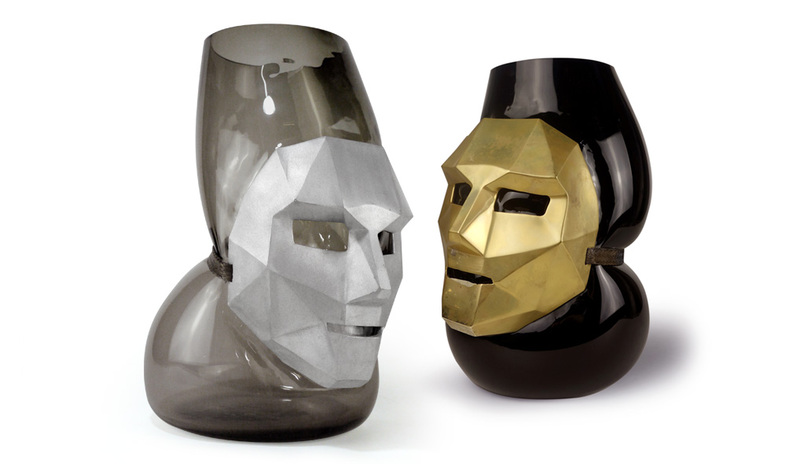 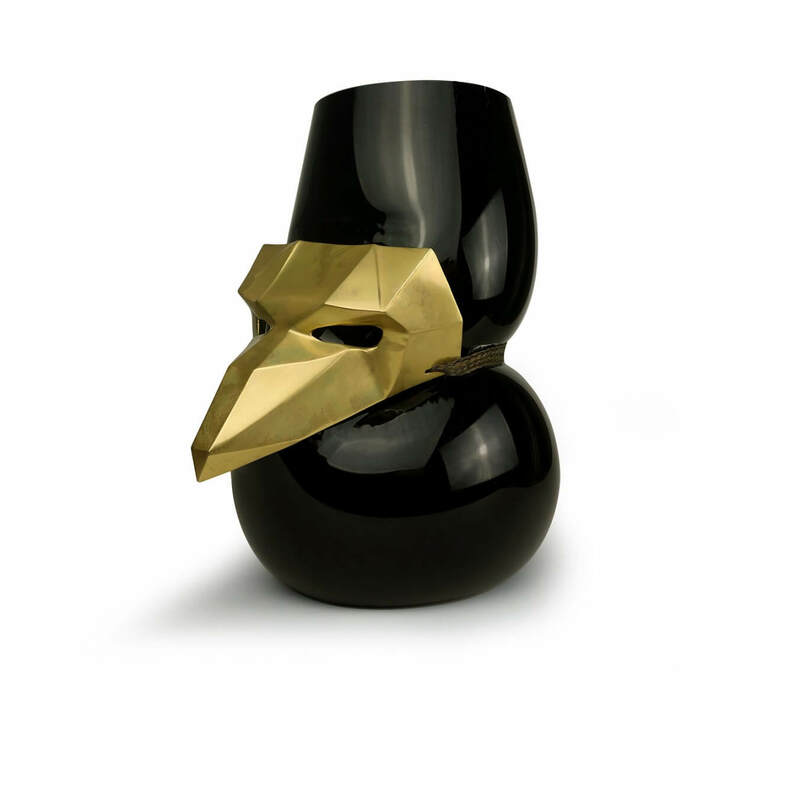 Masked, with a reference to the African and Indian masks Vanessa Mitrani likes, these vases are both playful and disquieting. 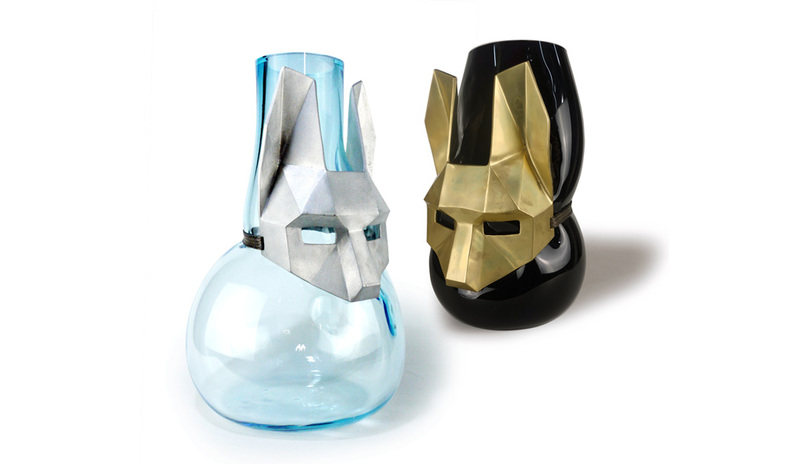 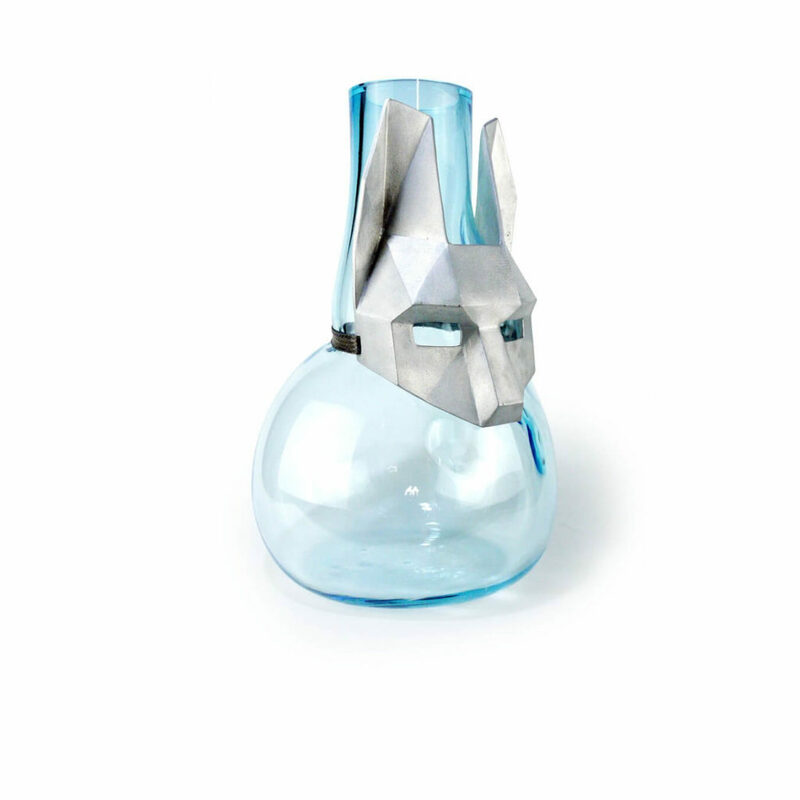 Carnival masks, animal masks, disguising masks, the identity of these three vases is above all mysterious.